With my blog and myself being on a bit of a hiatus at the moment I opened up a spot on my blog for a guest blogger. I would like to introduce to you Christopher Pumo. 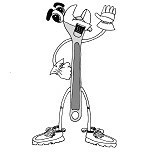 He has an awesome site HappyWrench.com where you can find an abundance of information on doing DIY on your motorcycle. 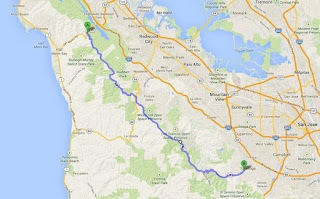 Today he shares an awesome road to ride, definitely one for my Bike-it list. When I daydream about a motorcycle road from my past, it is always Skyline Boulevard in Northern California. 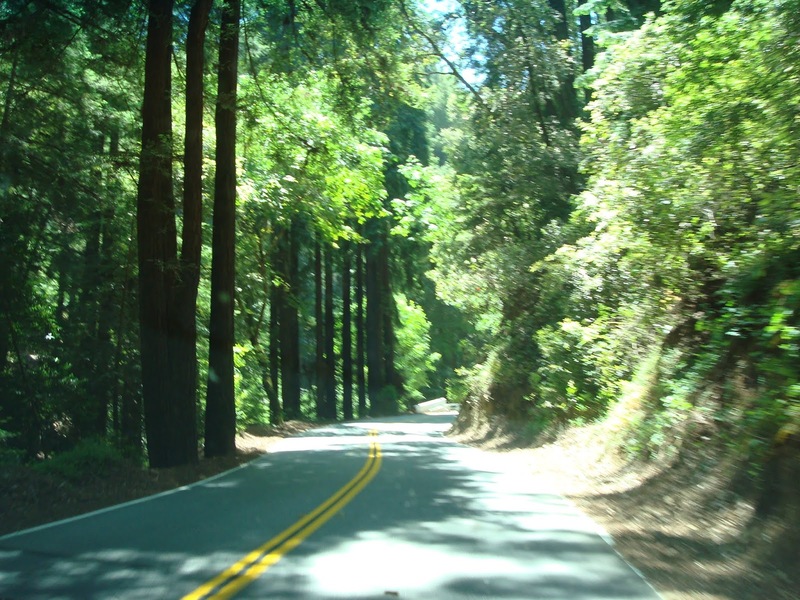 Also known as State Route 35, Skyline Boulevard runs from Santa Cruz to San Francisco. If you consider yourself a connoisseur or aficionado of motorcycle roads, I cannot emphasize how important it is not to miss this one in your lifetime. Seriously, your credibility is lacking if you consider yourself a motorcycle road expert and you haven't ridden this magical road. The road name is not a misnomer. In fact, the road runs along the ridge of the Santa Cruz Mountains, which separate Silicon Valley from the Pacific Ocean. In several spots, the San Francisco Bay and Pacific Ocean can be seen simultaneously while cruising like a badass along the mountain ridge. All roads to the east and west climb from lower elevations (Pacific Ocean to the west; Silicon Valley to the east) in order to reach Skyline Boulevard - each side tributary is a windy and wonderful experience on its own (only rivaled by the next road over). Each road had to be carved into the hillsides through a series of cuts and fills in order to create drivable roadway surfaces. Road surface conditions are actually pretty good considering half of each road is built over fill (minimal potholes), probably due to the fact that it "generally" does not snow here. I saw snow once, and I was told it was a once every 5-year phenomenon. Road debris is also not bad despite bare rock surface on the upslope side. Car drivers in the region understand that this is a very heavy motorcycle area. They give bikes space and are hyper aware that a motorcycle could be around the next bend. 4. Page Mill Road/Alpine Road - also beautiful, but a little "tighter" turns; a little challenging on a large cruiser. Don't get me wrong, the next roads north and south along Skyline Boulevard (92 and 17, respectively) aren't bad - they may still be some of the best roads you have ever ridden - but they are surpassed by the roads listed above. Growing up in the Northeast, it was hard for me to imagine someplace so scenic (Skyline Boulevard) in such close driving proximity to something so congested (Silicon Valley). To be honest, I get caught up in the hustle and bustle sometimes of life, and Skyline Boulevard was the perfect reprieve. Leaving my office in Palo Also, I could take Woodside Road out of the valley and be atop the ridge in less than 20 minutes. Crossing over Skyline Boulevard and heading down the other side, I could make it to the ocean in another 20-30 minutes (while passing through Redwood trees and some of the most beautiful nature, Mother Earth can provide). As a motorcycle tourist, you could spend weeks here, because you are going to want to ride each road more than once. Think about it like the greatest ski resort in the world - when you find a great trail, are you satisfied taking it just once? I lived in the region for 7 years and I never got tired of these roads. They present the very best in riding for all style of riders. And do not forget, there is the famous Alice's Restaurant for a quick bite or meeting spot with friends. 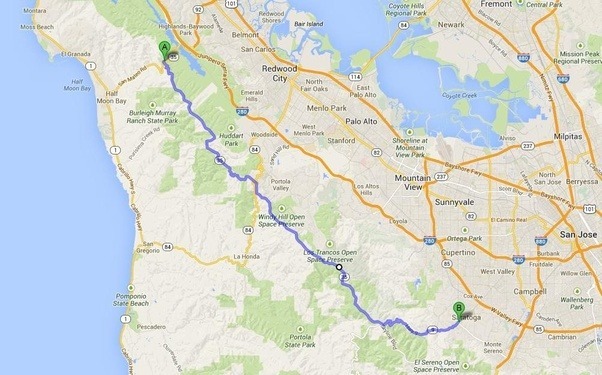 To those you are looking for a motorcycle vacation, I think Skyline Boulevard is often overlooked. Blue Ridge Parkway and the Tail of the Dragon are famous for their 318 tight curves in just 11 miles, but I think Skyline Boulevard along with its immediate tributaries could give the Dragon a run for its money in terms of curves and scenery. 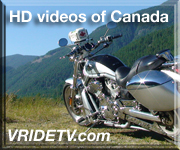 Look it up, do your research, and make an informed decision before planning that motorcycle vacation.